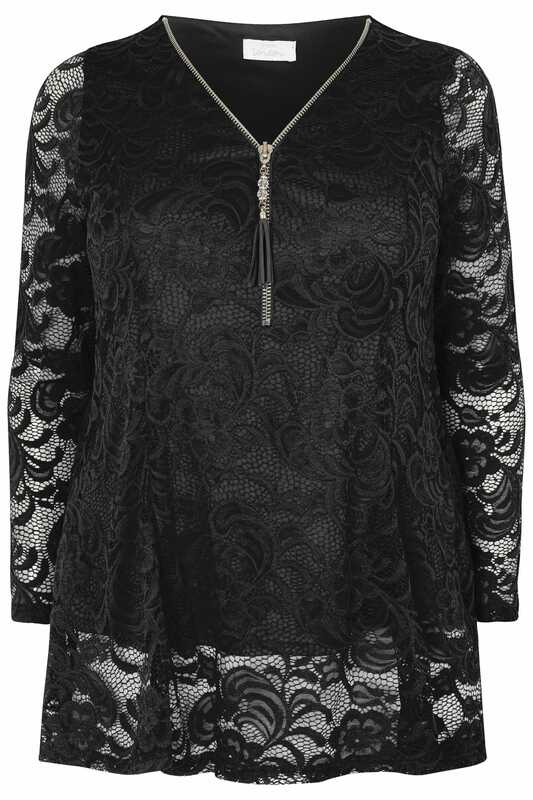 We are getting serious out-out vibes with this elegant top from Yours London. The perfect date night option, it features flattering rear godet inserts for added flare. Partner with leather look leggings and a pair of high sandals for dinner-to-drinks appeal. 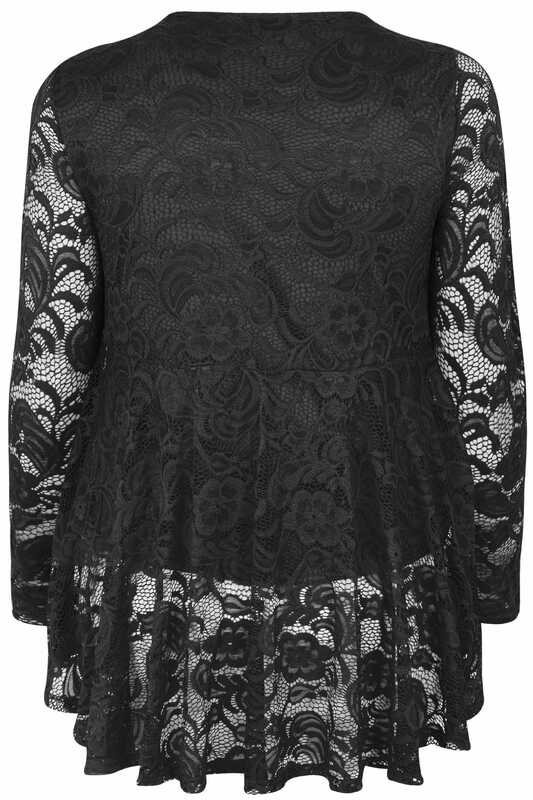 Flirty and feminine, it serves as your go-to top this party season.